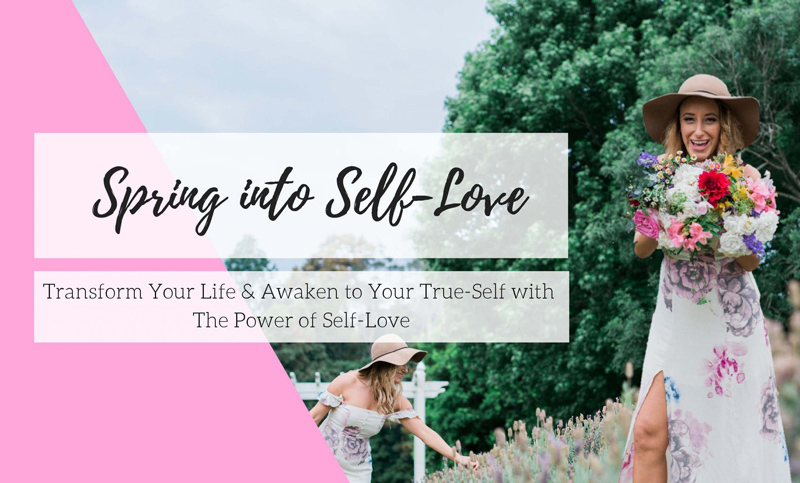 Boundary setting is an important and powerful act of Self-Love. “Boundaries define us. They define what is me and what is not me. A boundary shows me where I end and where someone else begins, leading me to a sense of ownership. Knowing what I am to own and take responsibility for, gives me freedom.” – Henry Cloud. 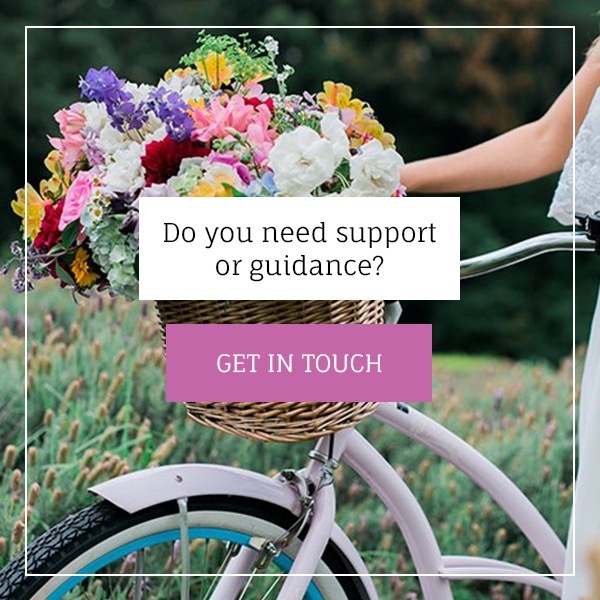 Boundaries support you in being your most authentic and true-self and they are uniquely personal to you and you only, highlighting your core values in life. When we love ourselves unconditionally, we have healthy and empowering boundaries. Boundaries enable you to OWN your YES and OWN your NO. Remember, saying NO is also saying YES to your soul! Boundaries also support you to up-level and upgrade your life. They are your non-negotiables delivering you to your most empowered loving self. But let’s get real… boundary setting doesn’t come easy, right!? It requires you to get starkly real and truthful with yourself and with others. It requires you to get messy and sift through all the contrasts to love in your life. It requires you to have those not so comfortable conversations with yourself and with your loved ones. In fact, it might even require you to end certain relationships. It requires you to be sovereign and solid with your voice and your beliefs. Liz is an executive coach with over 25 years’ experience working as a communications professional and consultant across a broad range of sectors including corporate, state and federal governments, NGOs, and not-for-profits. Liz began her career in television production in Sydney and over the years as a restless creative she has done scriptwriting, made jewellery and restored furniture in her spare time. She brings this diverse experience and creativity to her professional coaching practice. Her ability to help clients explore their challenges and move forward is enhanced by her own personal experience of life’s ups and downs. Liz lost her home, and almost her life, in the 2003 Canberra bushfire. Recovering and re-establishing after the fires was both a challenge and an incredible learning experience that gave Liz first-hand experience of surviving trauma. She particularly loves working with women and draws on her extensive experience in communications to coach/mentor women to embrace their voice, step into their personal power and do the work that they’re here on earth to do. 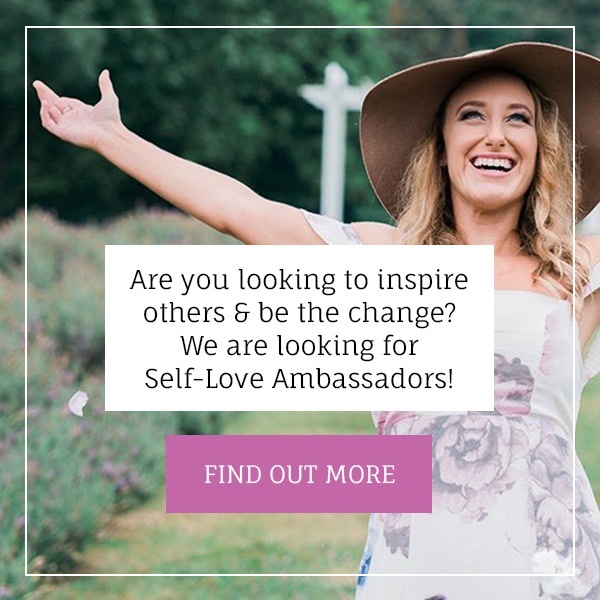 Liz is proud to be a Global Ambassador for the Body Image Movement created by Taryn Brumfitt who produced the documentary Embrace on women and body image. Her current loves, apart from her beautiful family, are junk shops (she calls them “treasure troves”), furniture restoration projects and travel. Her favourite travel destinations to date are Paris, New York, Barcelona and the quaint country towns of Ireland. And, Yoga has been a part of her life for over 25 years. In this 2-hour breakfast event, you will be totally inspired and learn the importance of setting healthy empowering boundaries for your own Self-Love practice. 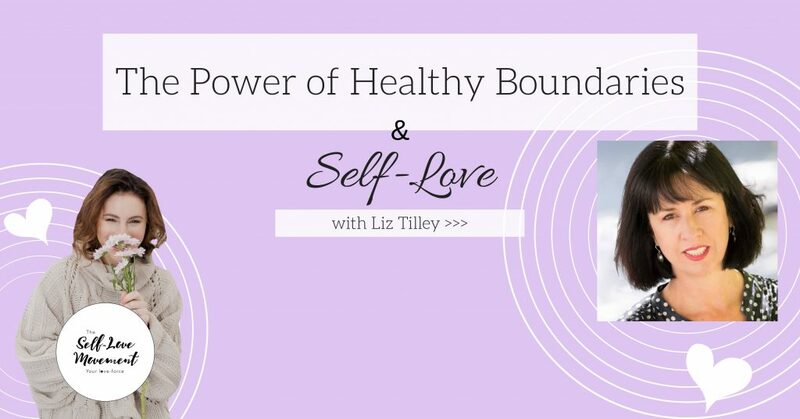 – Tips, tools, strategy on how to set healthy and empowering boundaries. 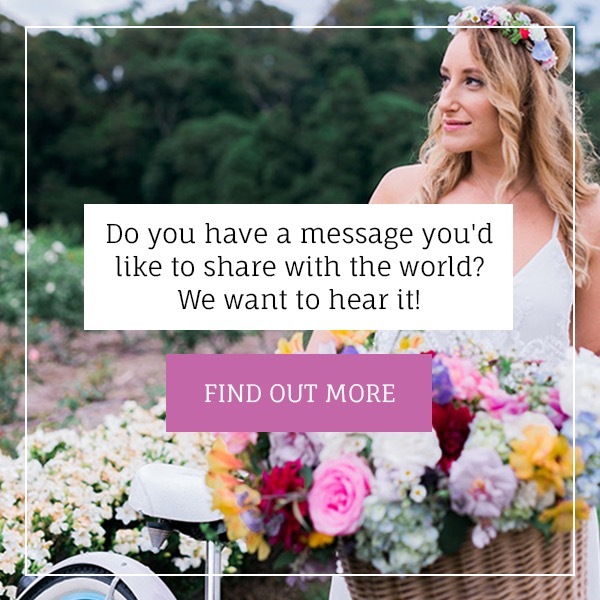 – Fun, love and giveaways! – ++ so much more ? *** Please register your ticket before the event. No cash at door. No exchanges available. Refunds require 24 hours notice before the event.